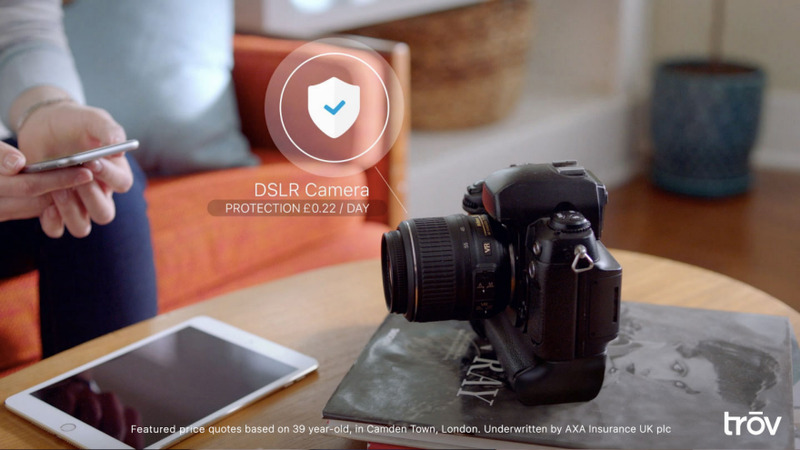 Protect just the things you want - exactly when you want - entirely from your phone. 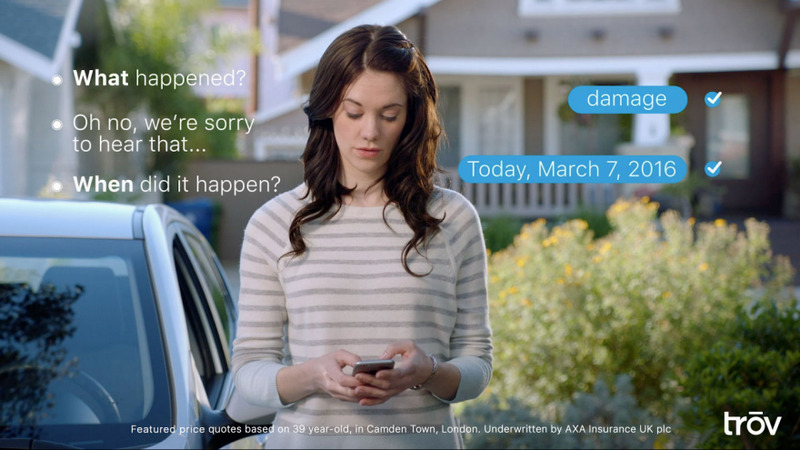 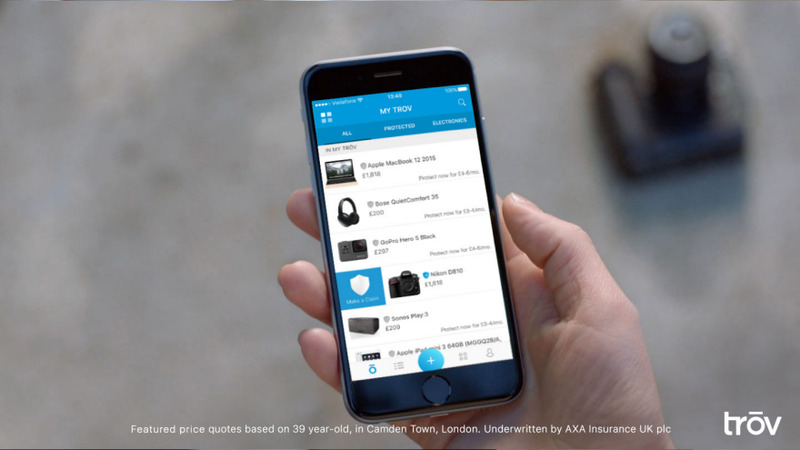 Trov is reinventing insurance for the mobile generation by making it simple, flexible and transparent. 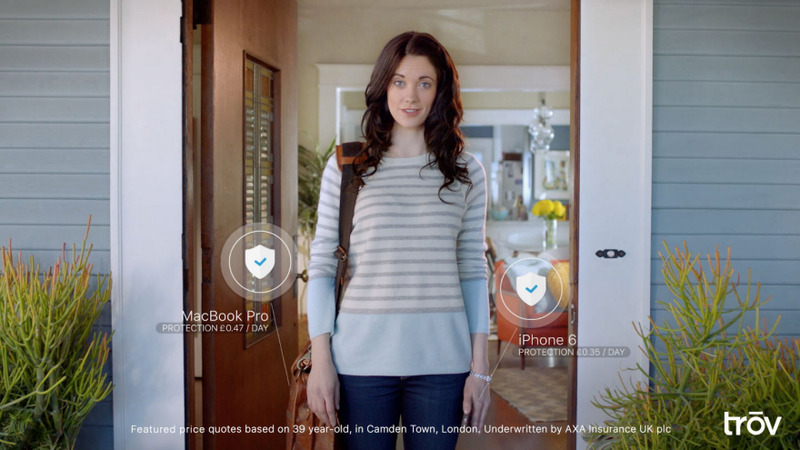 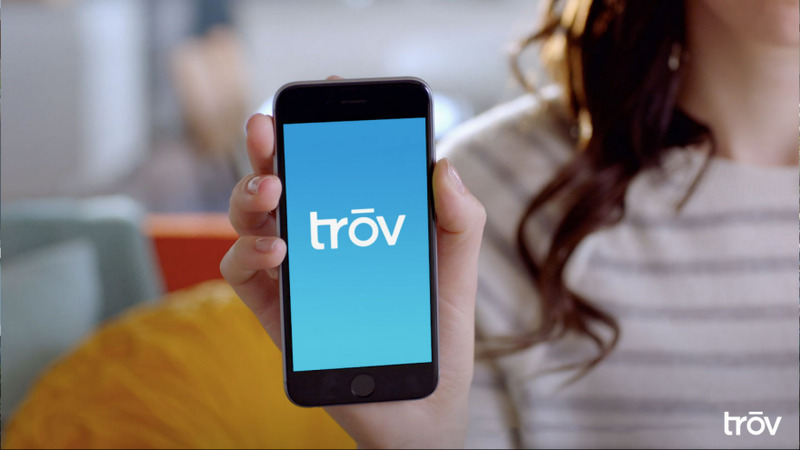 With the introduction of the world’s first on-demand insurance platform for single items, Trov gives people the power to insure just what they want, exactly when they want, entirely from their mobile device. 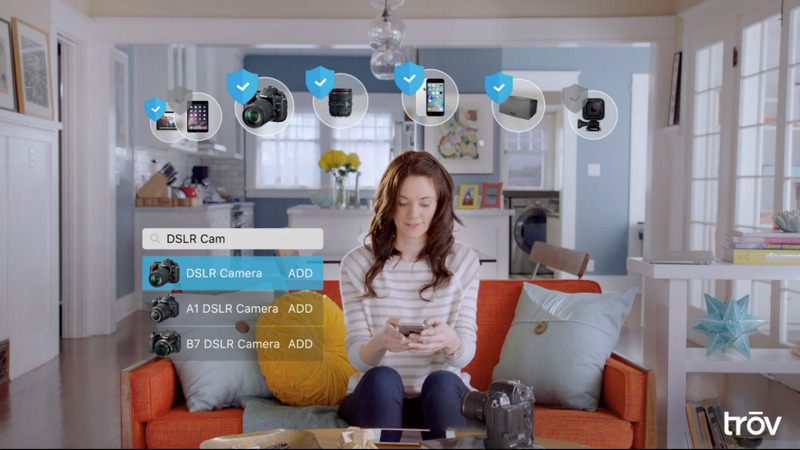 The Trov app also helps people easily organise important information about the things they own and back it up to the cloud, so it’s accessible when needed.